Summer’s over, I get it. 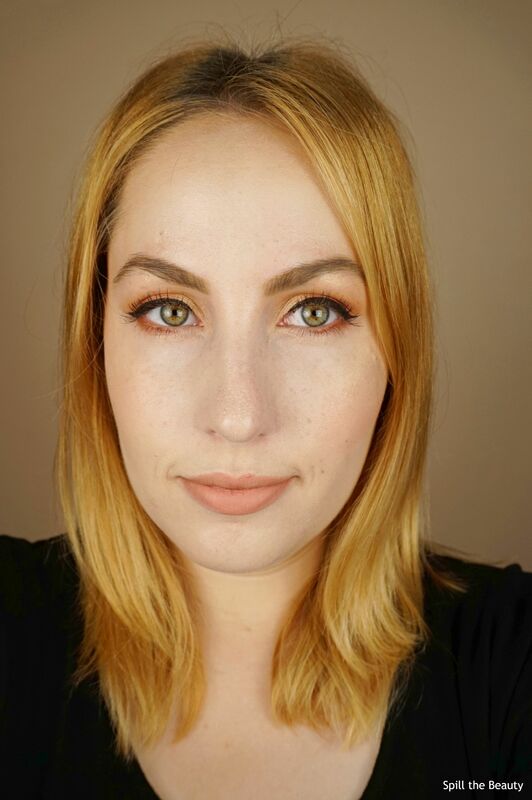 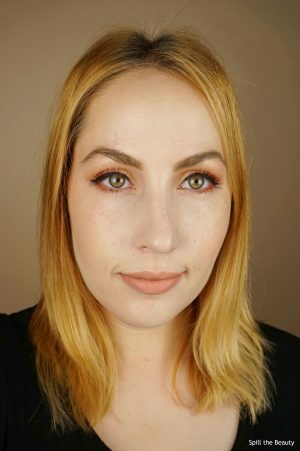 And while I love a vampy fall look, I’m just not ready to say goodbye to golden, peachy makeup. 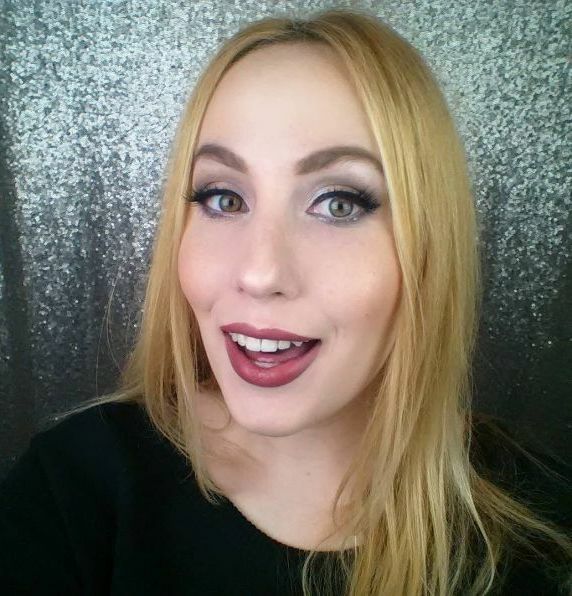 So today’s Face of the Day is all about that fruity look that I can’t get enough of. That eyeshadow looks fabulous on you! 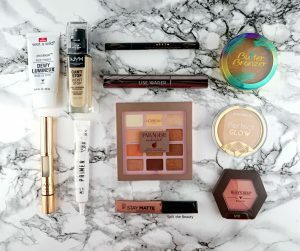 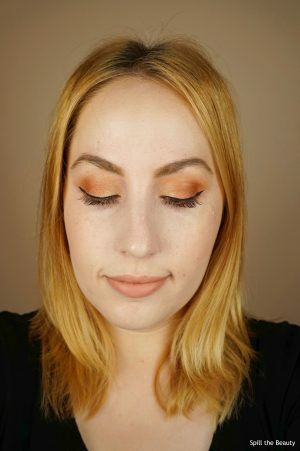 I love the peach eyeshadow!